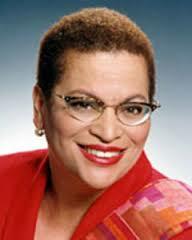 We speak with author Julianne Malveaux about her new book, Are We Better Off? And later we offer the Best of Fund Drive “thank you” gifts. A look at the Black Panther Party and KPFA’s Speakers Pack!